Comfort-shaped arch and heel support with MAXIMUM- thick cushioning and perfect for work boots, hiking boots, loose-fitting athletic shoes and winter boots. REINFORCED for Big & Tall customers. 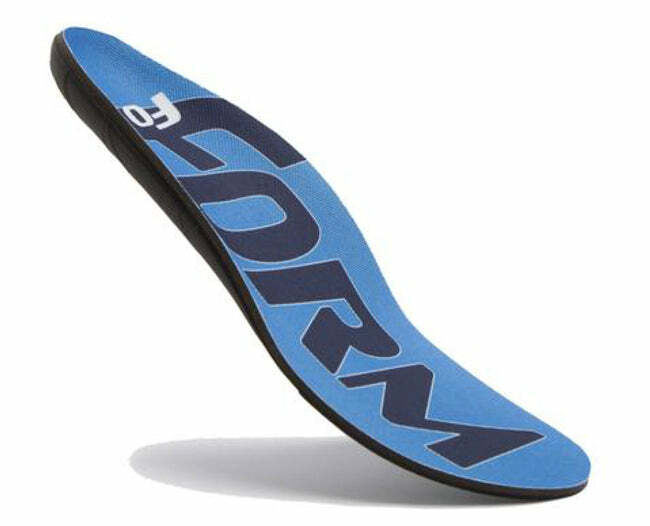 If your weight exceeds 200 lbs this is the perfect insole for all work boots, hiking boots and athletic shoes.